Wellman says people often don’t realize there are other costs to adoption, like food, containment systems and shots, but with the help of Bissell Pet Foundation, the adoption costs are waived making it easier to get pets into new homes. She says the event helps eliminate barriers to adoption, especially for those who may be deterred by the costs involved. Wellman encourages anyone who thinks they may want to adopt to contact the shelter and apply ahead of time. Oftentimes there are prohibitions for breed or species in some apartment complexes and residential areas, but getting approved before Saturday will move the adoption process along. 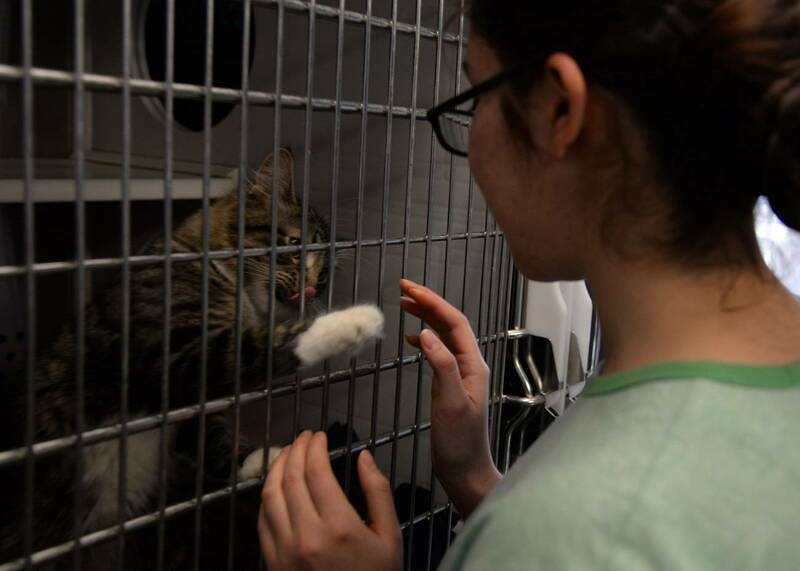 Typically Bissell hosts two Empty the Shelter Events a year, but Wellman says pets were fostered in the area after the recent hurricane in Florida, so the event was also held a few weeks ago to find homes for those pets. She says the more pets that can go to loving homes, the fewer that end up being euthanized. For more information contact either the Midland Humane Society or the Bay County Animal Shelter, which will also participate in the event.